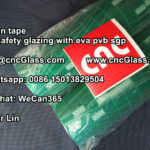 I saw your group in linkedin. 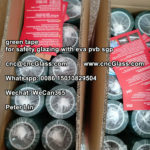 I have an interest in your products. 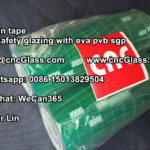 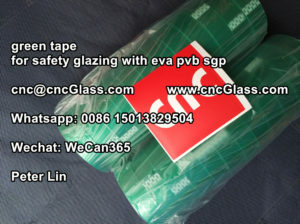 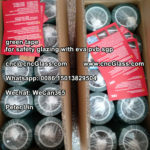 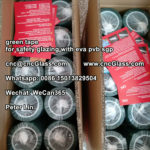 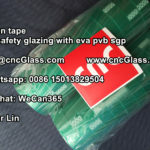 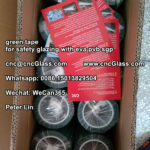 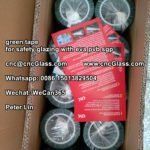 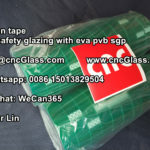 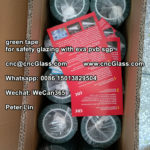 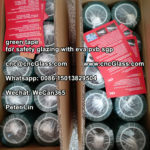 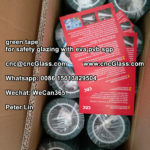 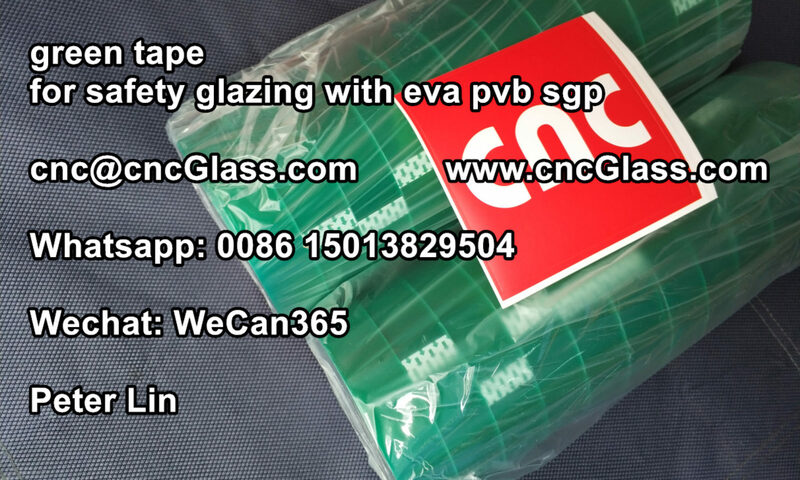 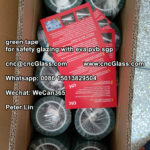 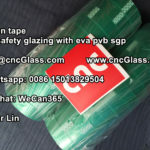 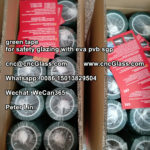 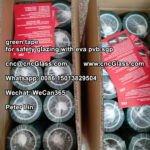 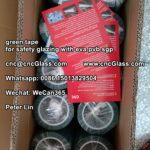 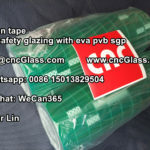 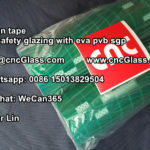 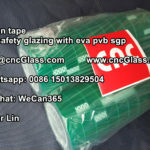 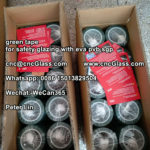 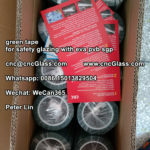 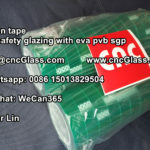 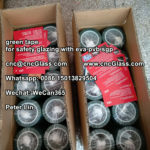 Clear eva film , thickness 0,38 mm. At the moment 3 box ( 1 box=4 rolls).What will be the price of the film? 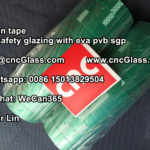 How much weight and how many meters in a roll?